Emily has been acting since the age of 7, performing in several school shows. When finishing A levels, Emily attended workshops at the Television Workshop based in Nottingham. Year later, Emily got into Fourth Monkey (2014-2016) and graduated in August. Emily is looking to gain more professional experience in all fields, but especially in front of the camera. 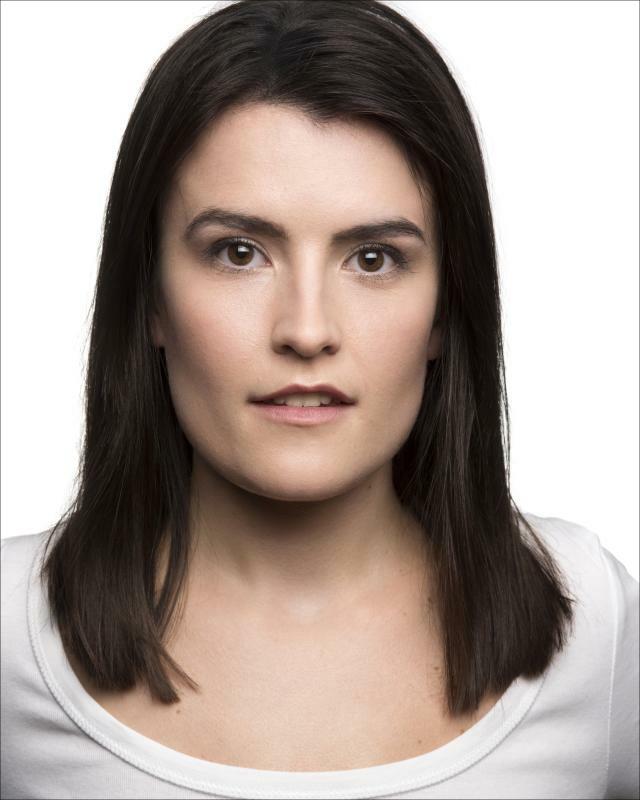 Emily is a very dedicated performer, always arrives on time for rehearsals, takes direction easily and retains it.